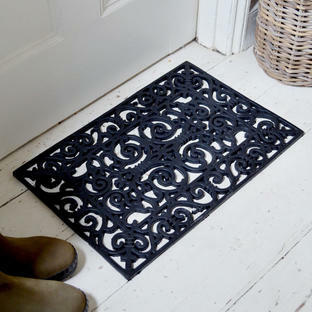 Personalised to your address and delivered to it in less than 10 days. ECO House Numbers - 2 Digit No. ECO House Numbers - 3 Digit No. House numbers made from recycled coffee cups. A cost effective, eco-alternative to slate house numbers. All our house numbers are engraved in one of three fonts and are ink filled for maximum durability (in a choice of 3 colours). They also come with a 300 year guarantee (that is how long coffee cups take to degrade). 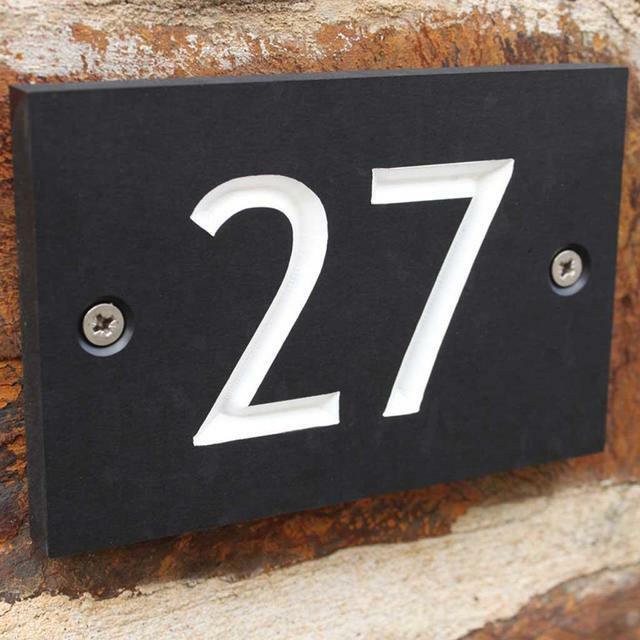 These unique house numbers are tough, durable and UV protected so they will not only withstand whatever the environment can throw at them, but they will also help to make sure we have an environment! 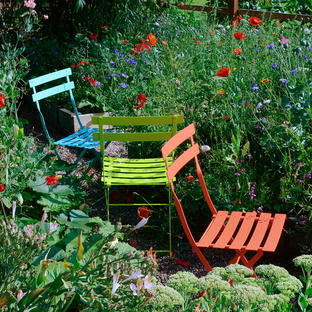 Recycled products not only save on landfill; one house number can equate to a bin liner full of coffee cups; but recycled coffee cup material has around half the carbon footprint of virgin material. Font on line 1 (see below). Colour infill choice followed by your holes/no holes preference on line 2. House number required on line 3. These house signs do come with fitting holes as standard. 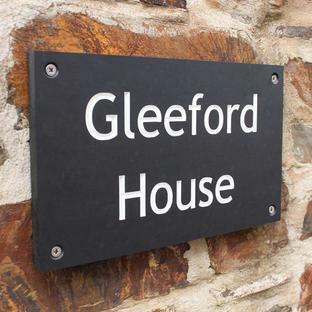 If you would prefer for your house sign to be made without fitting holes please just let us know by typing 'no holes' after your colour choice when ordering. 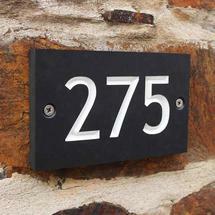 Personalised ECO House Names are also available if you want to show your house name and number together. Please allow up to 7 working days for delivery of personalised house numbers.